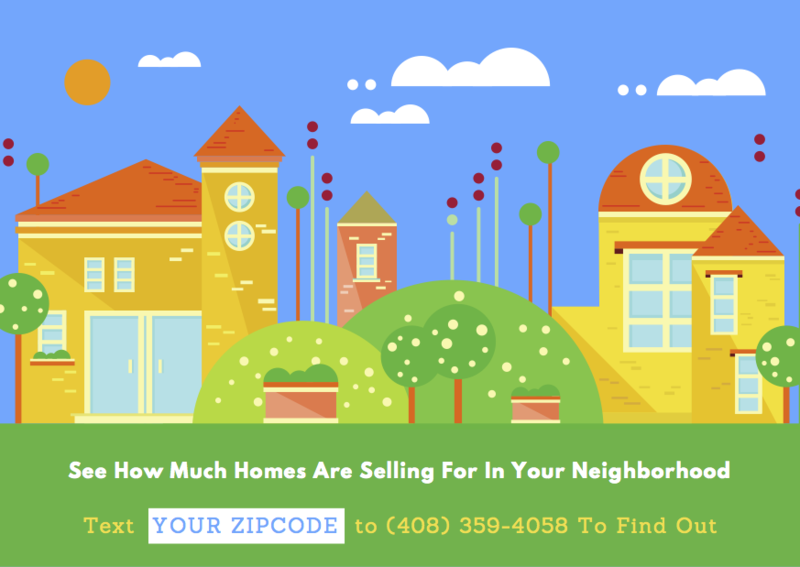 Postcards for neighborhood marketing are used in real estate for a long time: It has manageable cost, it captures attention longer than email and digital ads (although online retargeting aims to improve on this) and you can drive certain messages and value propositions easily. 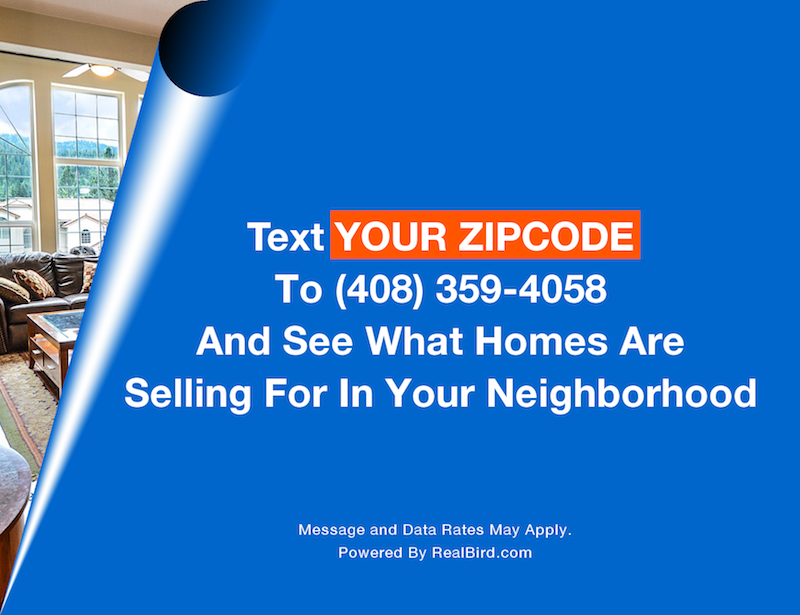 Homes By SMS now includes postcard designs using your custom lead capture phone number. As a member you receive your own versions, which you can reuse with your preferred print and mailing companies and we are also sending you 50 printed designs to get started with, for no extra cost. Below are two of the current designs using our demo, as an example. We are working on more postcard designs and other print templates so that you can reach prospective home buyers more easily; at the right place and at the right time. Currently, your service includes free custom designs for sign riders and postcards and you get your initial set of 1 sign rider and 50 postcards without any extra fee. Hope you like this new addition and please send us your feedback and feature requests.